L'Oreal has a new contest! 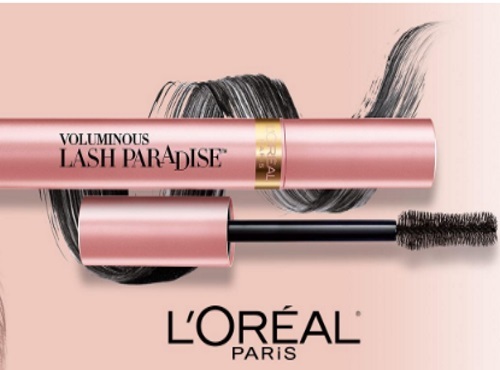 Win a trip to your paradise for 2 brought to you by Lash Paradise mascara! Max value of $6000! Contest closes July 19, 2017. Limit 1 entry per person.